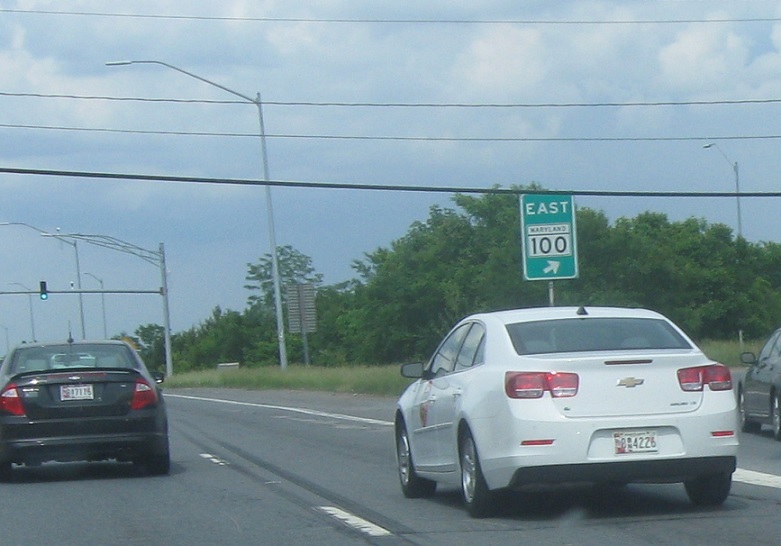 Shortly after MD 103, we’ll approach MD 100. 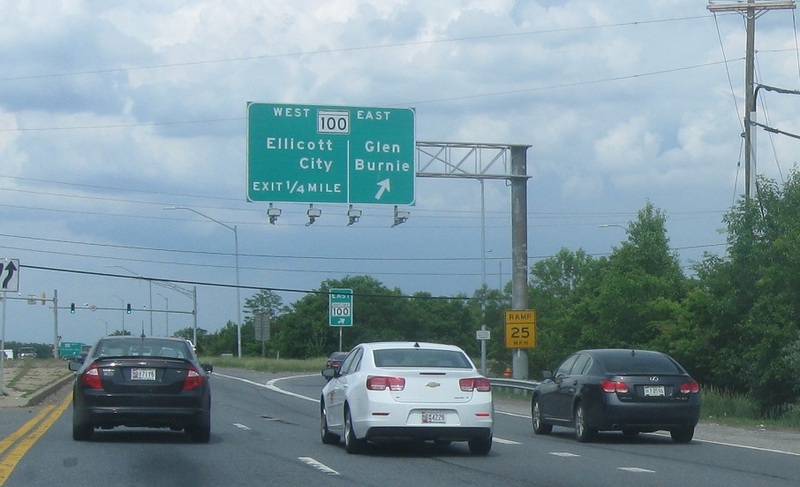 Exit for MD 100 east. 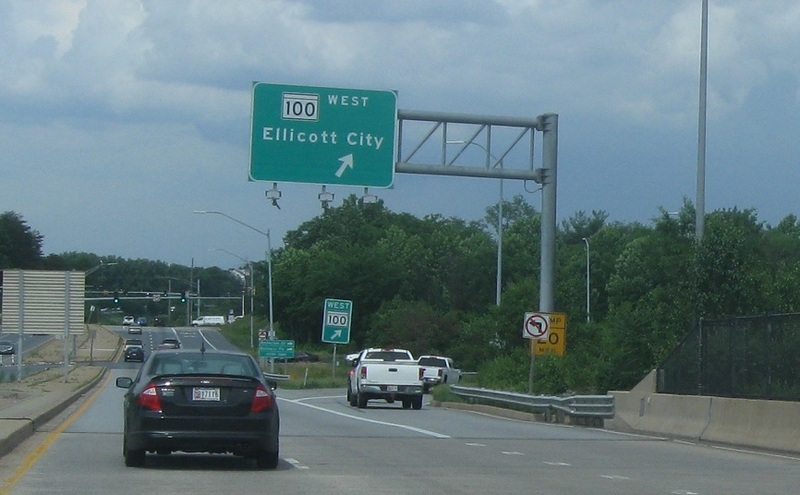 Follow 100 west to Ellicott City. 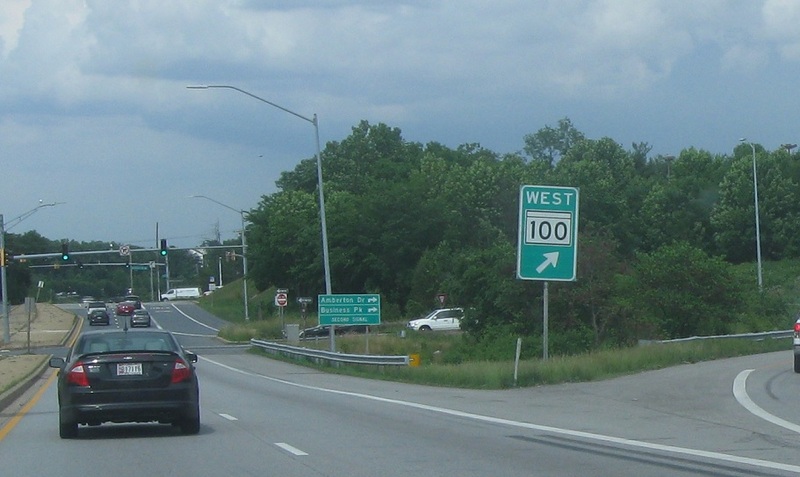 Exit for MD 100 west.